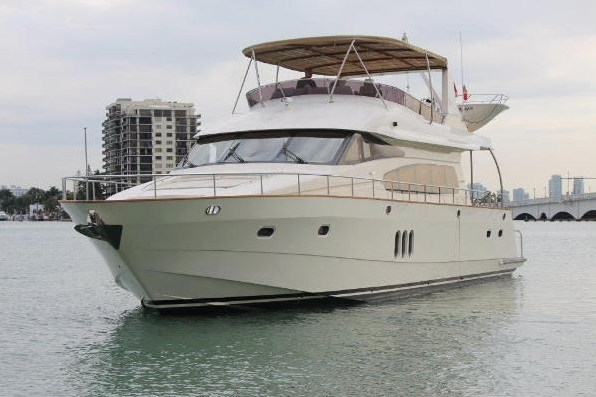 Are you looking for a Yacht Rental In Miami Beach? If so, you just found the page your little heart has been earning to locate. 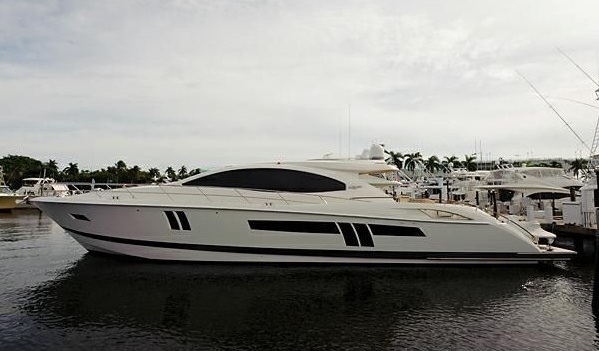 This is our fleet of Miami Florida Yachts. No matter what style or amount of money your trying to spend, we got you covered. 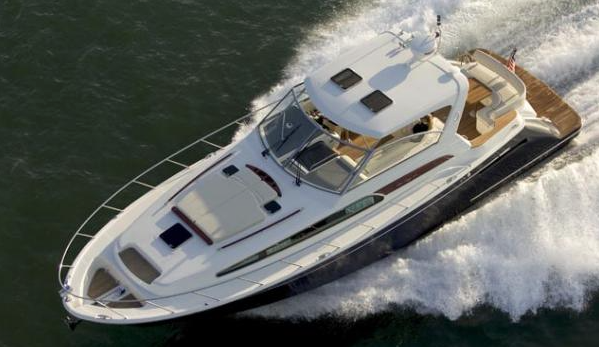 Our yachts are the best in the business in the miami beach area. Charter one of these bad boys and soon you'll realize you made the right choice. 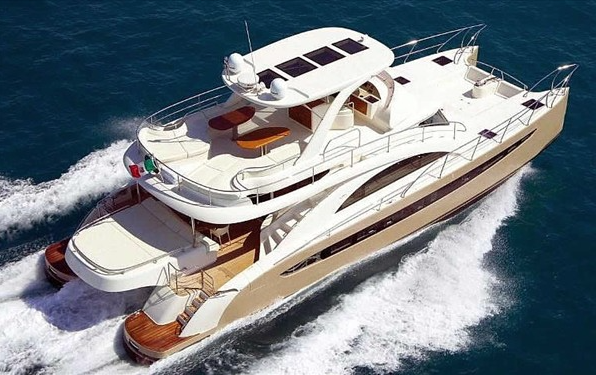 We have everything from casual yachts to lavish, luxury yachts. The choice is yours my friend. Scan through these and let us know what would be best for you. Fill out the form to the right or call us at 305-964-8115 to get your gravy yacht with biscuit buoy's cruising on the water.